Nested near the quiet garden spot of Berthoud, Colorado, Heritage Lavender is home to over 30 different varieties of lavender. Whether you’re looking for a bundle of lavender sprigs or a handful of culinary lavender, our selections will be sure to fit your needs. Our small one-acre market garden is currently growing nearly 600 lavender plants, in addition to our cutting garden and herb gardens. 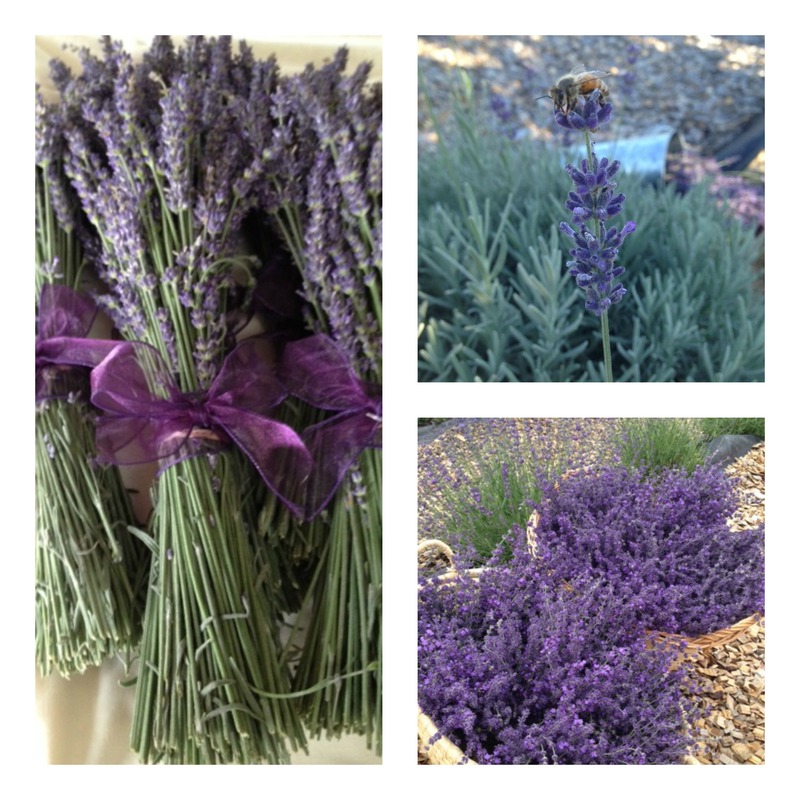 We sell fresh, in-season lavender bouquets, dried lavender field bundles, lavender buds, and lavender products. Lavender plants, hanging baskets and container plants will be available for purchase after May 10th, call for availability. If you would like to pre-order lavender plants, please send an email with the desired variety and quantity to heritagelavender@gmail.com. We also provide fresh-cut floral bouquets and herbs. Peak bloom time for the lavender is typically early July or when Mother Nature decides, we will post the progress here and on our Facebook and Instagram pages. Bob and Trudy Perry, married for over 33 years, common interests include dirt, water, and sunshine. They both have a deep agricultural heritage, growing and selling lavender locally is their passion. 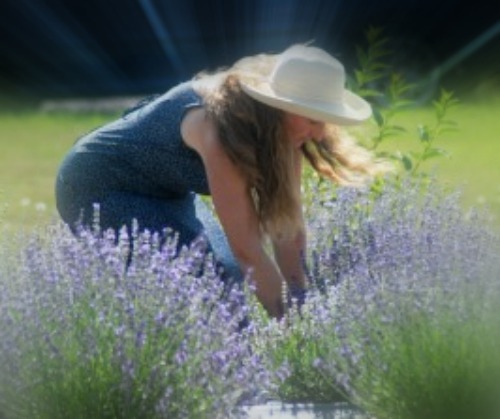 Trudy’s motivation to grow lavender is to share her enchantment with this versatile herb and its calming effects. Today’s society is over-stressed and lavender offers relief both through aromatherapy and as an herbal ingredient. Bob enjoys harvesting and distilling for the essential oil and hydrosol. Our “Certified Naturally Grown” certification shows our commitment to care for our earth responsibly and sustainably. We grow everything using organic practices without the use of synthetic chemical herbicides or pesticides. 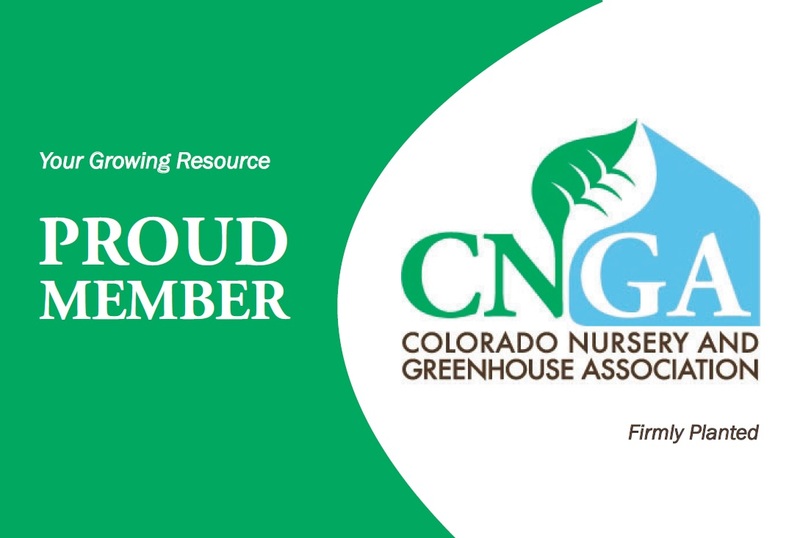 Heritage Lavender is happy to be registered Colorado Proud and US Lavender Grower’s Association members. Please subscribe to our newsletter for any future updates and information about our lavender garden! I love the pictures and your comments. You definitely need the 31 bag to transport! Yay! I’m so happy for you both! This is wonderful…I can’t wait to visit! Hello Pattie & Richelle ~ thank you for the message. I have found it is best,here along the Front Range, to plant in the spring. October is too late for good root establishment before the cooler temps and you need a good 12-14 weeks in the ground before the first frost date. All lavender varieties need full sun and it preforms best in at least 6-8 hours of full sun. Anything under that results in small plants with minimal growth and flower stems. The Lavandula angustifolia or “English” lavender are the best choices for the front range and most are cold hardy to -15. Our best performers have been Beuna Vista, Sachet and Croxton’s Wild. Lavender likes well draining soil, so usually our heavy Colorado clay needs to be amended with 5% organic matter and gravel or wood chip as larger particles to help soil oxygenation. It is not recommended to add sand as sand + clay = cement. Your local CSU extension office or a search for CSU extension fact sheets online can be a great resource for soil prep and or soil testing prior to planting. At the time you are considering your soil quality also take note of the amount of full sun hours in the planting areas you mentioned above. If you are searching for specific varieties to plant next spring, please consider contacting me as I am working toward offering some plant starts from my best performers for purchase in the spring. You can also check with Gulley’s Greenhouse in Ft. Collins, they usually have nice healthy choices available. I hope this information is helpful, if you have any other questions please feel free to email me (Trudy) at heritagelavender@gmail.com. “Happy Spring” to the wonderful Heritage Lavender owners and team! I’ve so enjoyed your products and look forward to renewing my cache of supplies. To a successful 2016 season…..
Hi Janet-thank you for the message. Our season is May – July or early August while the lavender is in bloom. We are currently closed and will reopen in May 2017. The season kicks off with a plant sale prior to Mother’s Day, during May, June & July our season hours are Friday & Saturday 10am-4pm or by appointment. If you are wanting lavender products during our off season you are welcome to call for inventory availability. Hi Donna – you may place an order by email at heritagelavender@gmail.com or calling me at 303-514-6504. Hi Christa ~ We have a plant sale coming up on Saturday May 26th. We will be open by appointment after May 26th. Other events have not yet been confirmed. Thanks for checking in with us!